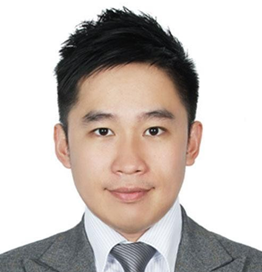 Sun Huang is Founding VP Threat Research and GM Cyberdefense at Xrex Inc. Before Xrex, Huang was Senior Threat Researcher at Proofpoint (NASDAQ: PFPT). He has over 10 years of experience in information security. He has discovered many Web application 0days, including those of CMS and C2 Panel. Sun has participated in many security contests and was one of the top 10 researchers in Paypal’s 2013 Bug Bounty Wall of Fame. He also placed third at the AT&T bug reporter in 2013. Sun currently holds CCNA, ECSS, CEH, and PMP certifications. He has presented at numerous events including Chain-in 2018, BlackHat 2017, Hackfest 2017, HIP 2017, AusCERT 2016, Troopers ‘2016, Hack.lu 2016, SteelCon 2016, Virus Bulletin 2016, and RSA 2016.